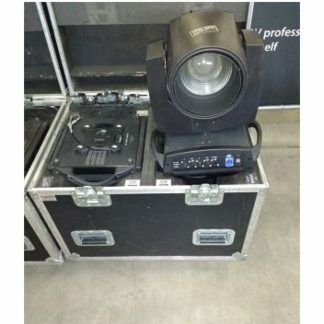 For sale used Clay Paky Sharpy Wash Lighting Fixtures, these are in excellent condition and price is per piece. 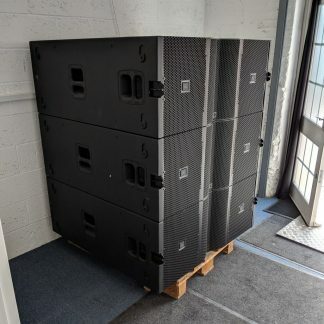 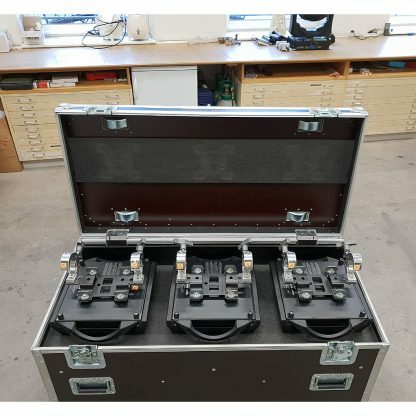 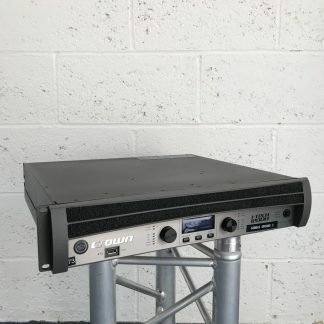 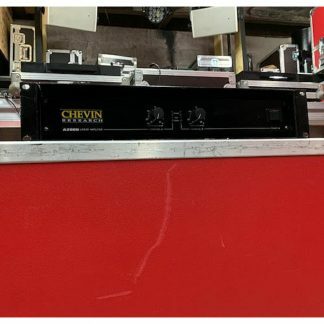 Sold in sets of 3 in flightcase. 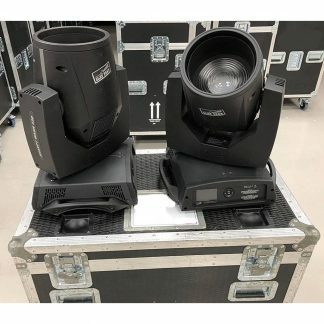 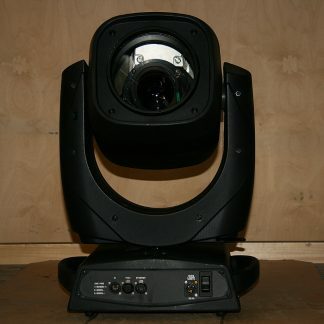 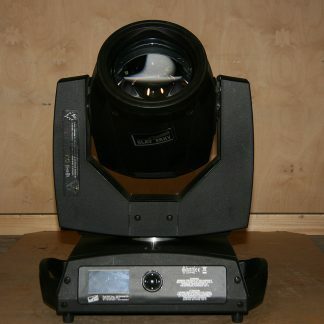 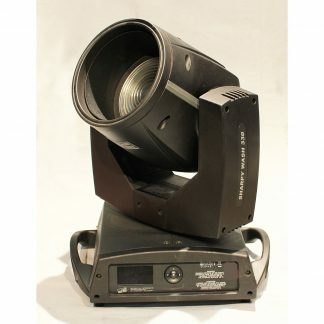 Used Clay Paky Sharpy Wash Lighting Fixture. 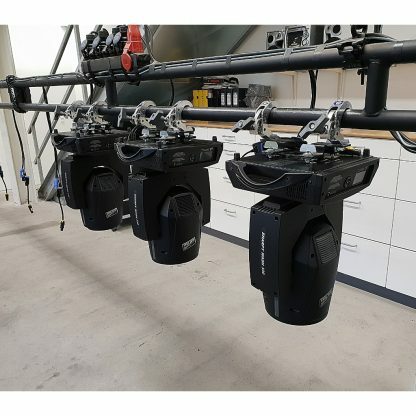 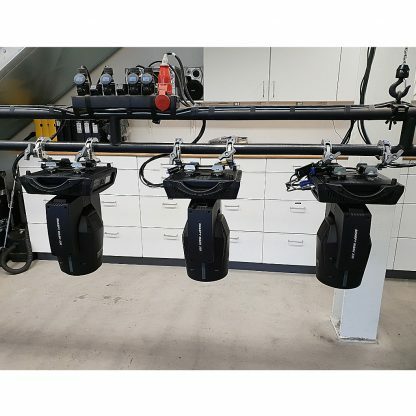 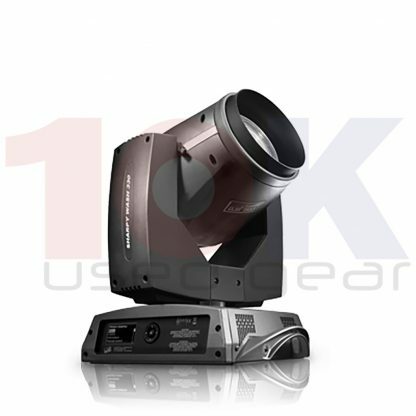 Clay Paky Sharpy Wash 330 is an extraordinarily compact, lightweight 330 W washlight.